They are really colourful and pretty! I remember seeing such things used as a table runner or a television cover. Well, even if you don’t intend to use it yourself, I’m sure there are people out there who could do with something to keep them warm at night. I think the colours are wonderful…a little touch of colour can fit nicely into a muted room. I’ve also heard that some acrylics become softer when washed. 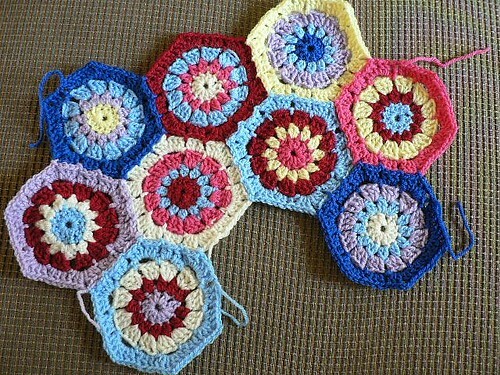 What pattern are you using for the hexagons? I think they’re beautiful – and am so tempted to start a hexagon! Youre right with something so beautiful to create , its hard to think of the negatives! Suki: You’re right. The bright blanket would look great in a muted room. I placed the hexagons on my white bed and it really stood out beautifully. I do hope they soften a bit after wash though. 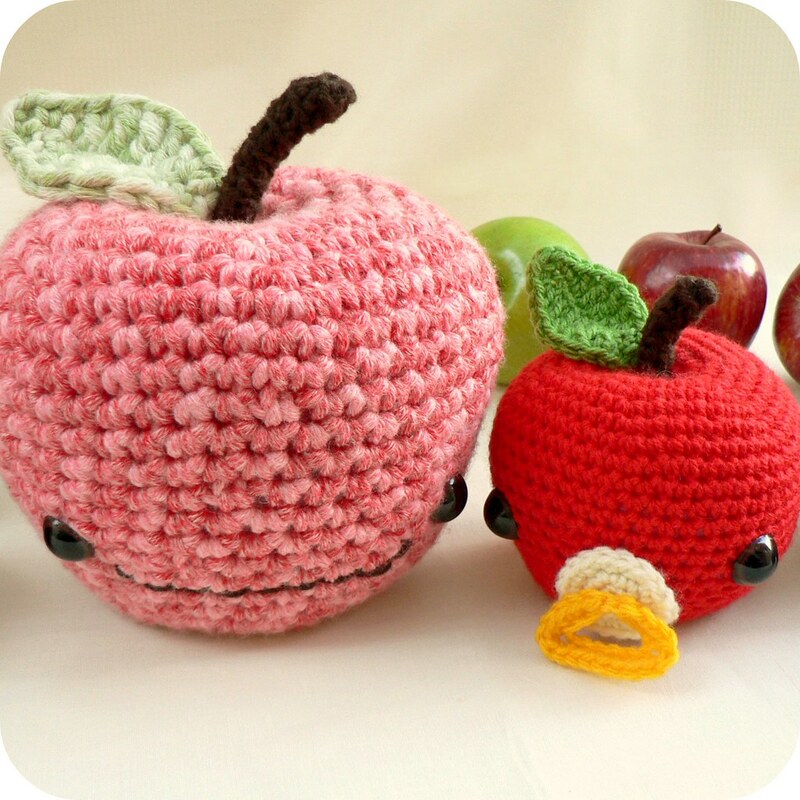 The pattern I used is from Attic 24 and can be found HERE. 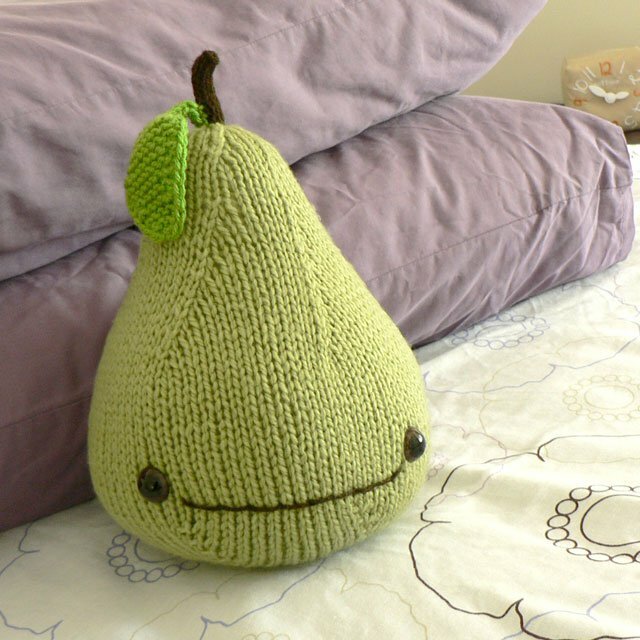 Melb: I hope you do make one so we can have a crochet-a-long! How fun! Oh Han I love these hexagons! I love your colours too. They’re sooo pretty! 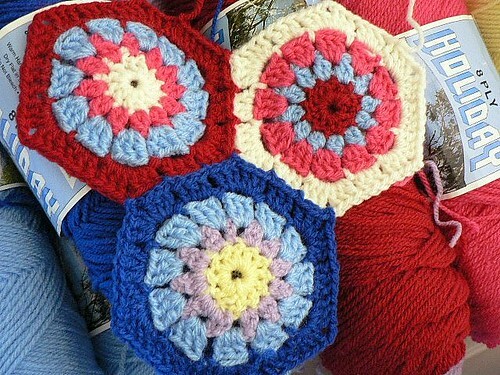 My mom used to make granny squares, lots of it and then she’ll put it on the floor and we helped her moving the squares around so that not only one sort of colour was in one place. I think one of the kids may have inherited that. I remembered it was pretty too. The colours are making me forgive the acrylic too! Beautiful pattern. All white rooms need a little pizzazz every now and then!